This research aims to increase the availability of within-specified performance of structural elements to provide confidence for building professionals and end-consumers to choose and accept tall timber construction structural elements using Australian species. Outcomes from this work will include recommendations for optimum drying techniques and quality assessment techniques to maximise the performance of structural elements for tall timber construction. This project will identify the key issues and concerns relating to the impact of continuous drying on key performance and production criteria of engineered wood structural elements for tall timber construction. 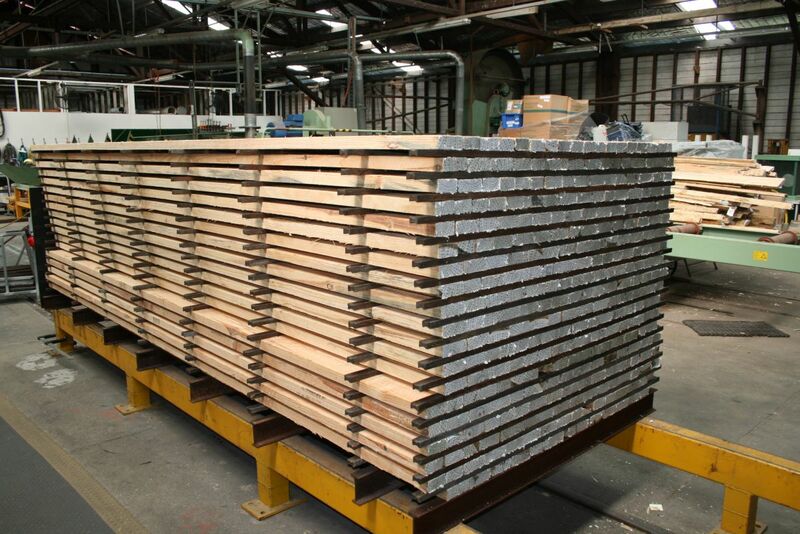 This project will compare new state of the art continuous drying with current high temperature drying techniques for drying structural softwood elements used in downstream tall timber massive timber components such as CLT. The key issues and concerns are that continuous drying can affect are strength and stiffness, gluability, treatability/ permeability, appearance, stability and sorption. This project will characterise the drying parameters of the chosen species and model the heat and mass transfer of comparable drying techniques to develop a predictive tool for case study analysis. Identify key issues relating to the impact of continuous drying on performance and production criteria of engineered wood structural elements. Develop recommendations to maximise performance of structural elements for tall timber construction.